R.W. 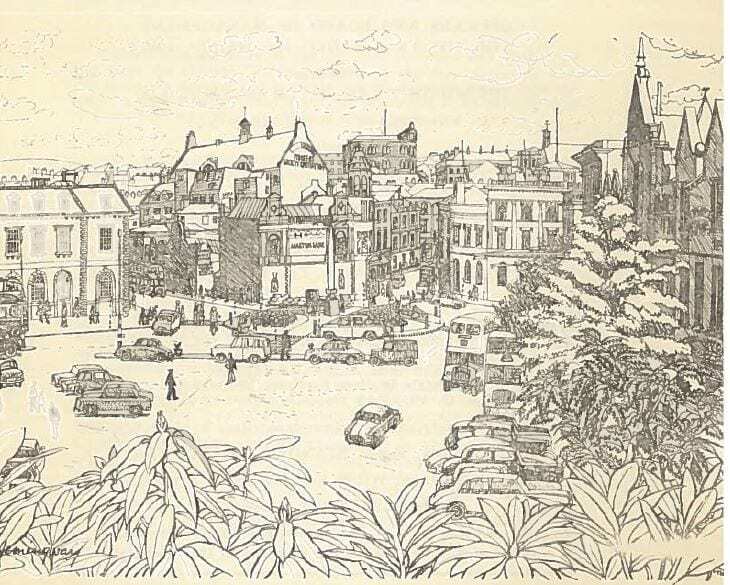 Dodds (1866-1948) was from Cramlington, Newcastle. He became a teacher of the deaf under B.H. Payne in Swansea, then at Old Trafford under Bessant, and finally went to Donaldson’s Hospital, Edinburgh, before becoming a missioner. 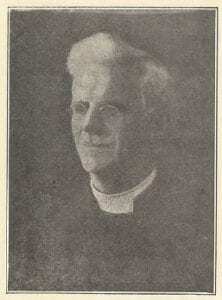 His first appointment as such was in Dundee, then later he was missioner in Belfast from 1903 to 1939. 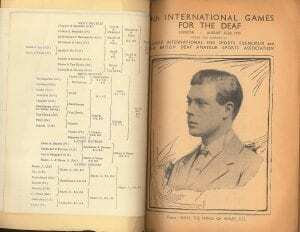 He was a regular contributor to the British Deaf News in that period. There have always been unscrupulous people who exploit the good nature and generosity of the public, and who thus cause huge harm to trust. 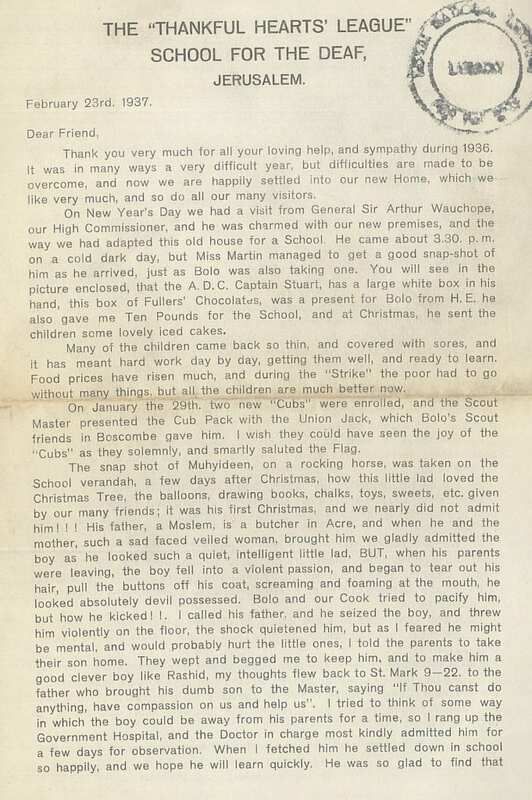 In October, 1897, when he was missioner to the Deaf of Dundee, Dodds wrote a letter to The Dundee Courier & Argus, about two such beggers, one representing herself as deaf but almost certainly hearing, and the other apparently deaf for about two years. I beg to warn the public, and particularly managers of public works, workshops, &c., against respectably dressed deaf mutes soliciting help by means of letters. 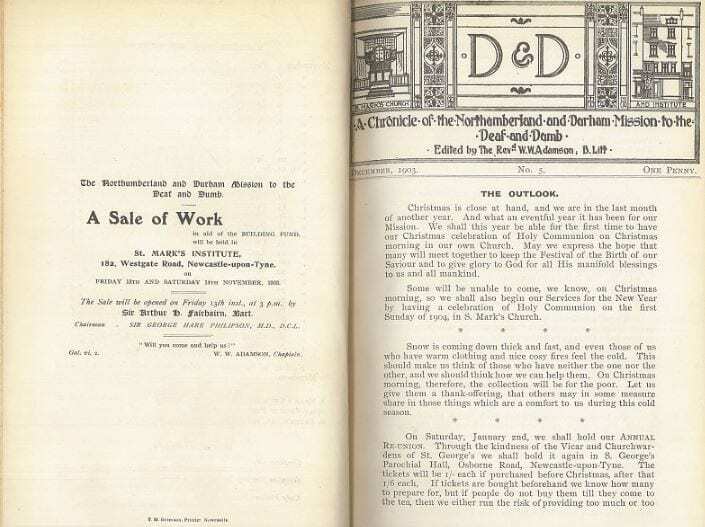 One at present in the district hailing from London shows a book containing some rough sketches described as his own work, and signing himself as “Jack Leslie.” He is well dressed, and by putting on a bold front is readily admitted into factories, stores, and workshops, being regarded by porters as a factory inspector or traveller. His method of proceeding is to leave circulars, and then return to collect subscriptions from workmen, &c., who generally help him all round. I would also draw attention to a young girl representing herself as Shields, dressmaker, aged 17, an orphan, and deaf and dumb, from Whitehaven, England. Has a ruddy complexion, and generally wears a brown Jacket. Having come across her begging late in the day by means of a letter, I stopped her, and after inquiries made arrangements to get her work, but instead of appearing at time appointed she escaped by an early train. As she has passed through all the towns south of Dundee, carefully evading missionaries and deaf and dumb persons, I expect she has proceeded northward. It is doubtful as to her being a deaf mute. Again, I would earnestly request the public to refuse all such deaf mute applicants, both the respectable and the poorly clad, and refer them to Mr Dodds, 31 Reform Street, who is now prepared to attend to the genuine needs of all deaf mutes, and to find them suitable work. As this mission is supported by public subscription through an authorised collector, we sincerely regret that vagrants should be allowed to impose on a generous people. 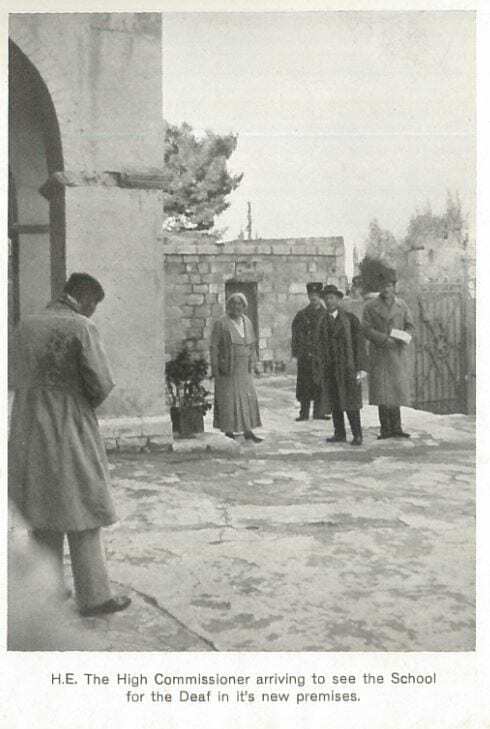 The authorised collector for our Mission is finished for this year.—I am, &c., R. W. DODDS, Missionary. October 23, 1897. 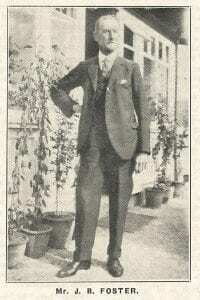 Medium-sized of gentlemanly appearance, dark, clean-shaven attired in a black suit, and wearing a dark straw hat, one might take him for a traveller attached to a well-to-do publishing firm, a supposition which would appear to be borne out by the fact of his currying a portfolio under his arm. But this gentleman is no ordinary traveller, and if he should drift across the readers path you will find he has an extraordinary tale to tell. 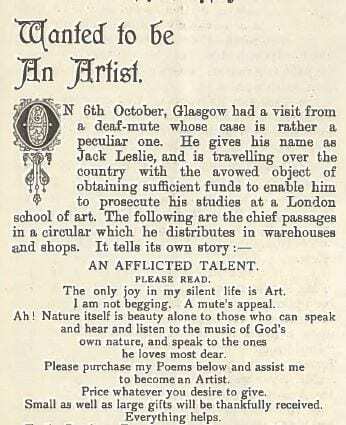 In November, 1897, the British Deaf Monthly published an article about Jack Leslie, if indeed that was his real name. They included the text of his mawkish appeal to sentiment referred to above, designed to make anyomne who refused him feel guilty of cruelty. The only joy in my silent life is Art. I am not begging. A mute’s appeal. Price whatever you desire to give. Small as well as large gifts will be thankfully received. To the Reader,—For more than two years I have been deaf and dumb from a horrible attack of scarlet fever, and, as I am alone in this world, my sole ambition is to become an artist. My father has been dead for four years. Two years ago I became seriously ill with scarlet fever, and my only friend, my mother, attended me during my illness, and was my only comfort. But alas! for her duty and kindness, one day became ill herself with the fever, which was caught by attending me. After my mother was stricken with the fever, and on awaking one morning, I tried to call her in the next room. I made several efforts to speak, but the words came in soft whispers. I could neither speak nor hear, and everything appeared silent and dead about me. “My God,” I whispered in a breath, “I cannot speak or hear.” The feelings that crept over me you must imagine—my pan can never describe them. I went to the room occupied by my sick mother. She smiled on me when I entered, her eyes closed and her pale lips moved, but I could not hear what she muttered. When she learned the fact that I was deaf and dumb she took from her hand her wedding ring, and, placing it upon my left hand, kissed me good-bye as she breathed her last moments. I believe now it was the shock she received that killed her as she learned of ray sorrow and the thought of my past misfortunes. Would to God I had died with my poor mother than to be left upon earth a burden to myself, as you see before your eyes. I take my sorrow more to heart than any one born deaf and dumb. They are more happy than I because they know not what it was to be happy before, with a promising future and a happy home, but which now has passed to misfortune and sorrow. God only knows what I have suffered, and what I deserve. God has left me one gift, and that is art, for which you will see I have a great natural talent by looking at the sketch-book I carry. I hope by offering the poems below, which I composed myself, for sale to obtain money enough to study art at the Slade School of Art, University College. What you give will never be missed from your pocket, and all will be put to good use, for I am not a beggar. God will reward you by future good fortunes, for perhaps Providence has been more kind to you than me. If so, assist me all you can, and thus cast a ray of hope and sunshine on a dark and gloomy pathway. 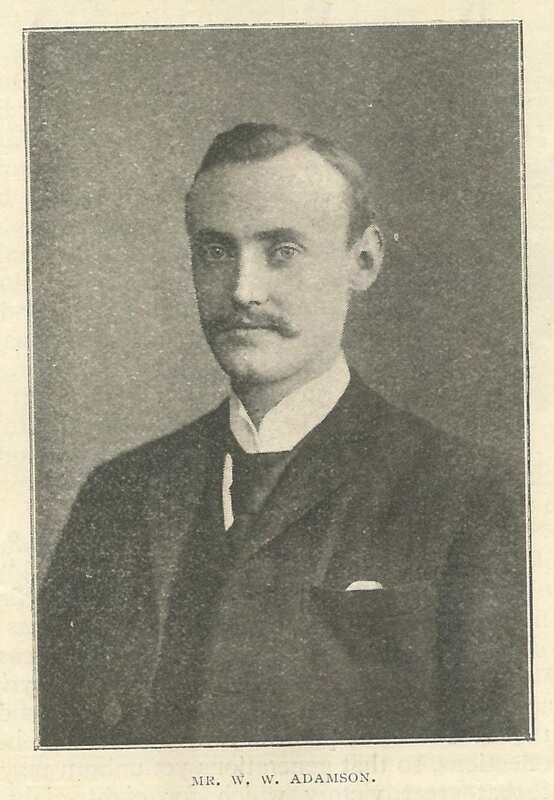 The University College Secretary, J.M. 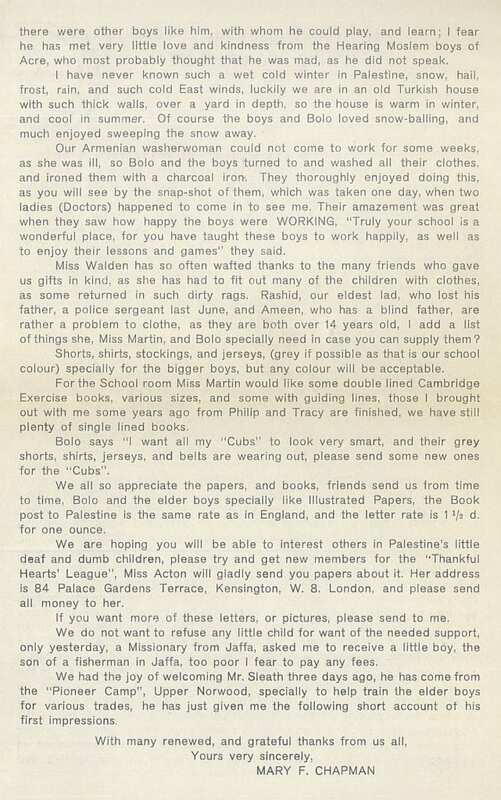 Horsburgh was forced to put out a statement in July saying that Leslie was nothing to do with them and had no connection with the Slade School. It would have been simple enough to test his finger spelling ability. He had made all sorts of claims, including being an American artist, but no one saw any of his work apart from the few sketches he showed when begging. He dressed well and liked to stay in good hotels, having carried out his fraud in Ireland as well as Scotland, where he was run out of Glasgow by two detectives and forced to buy a train ticket to London, presumably England being considered fair game. 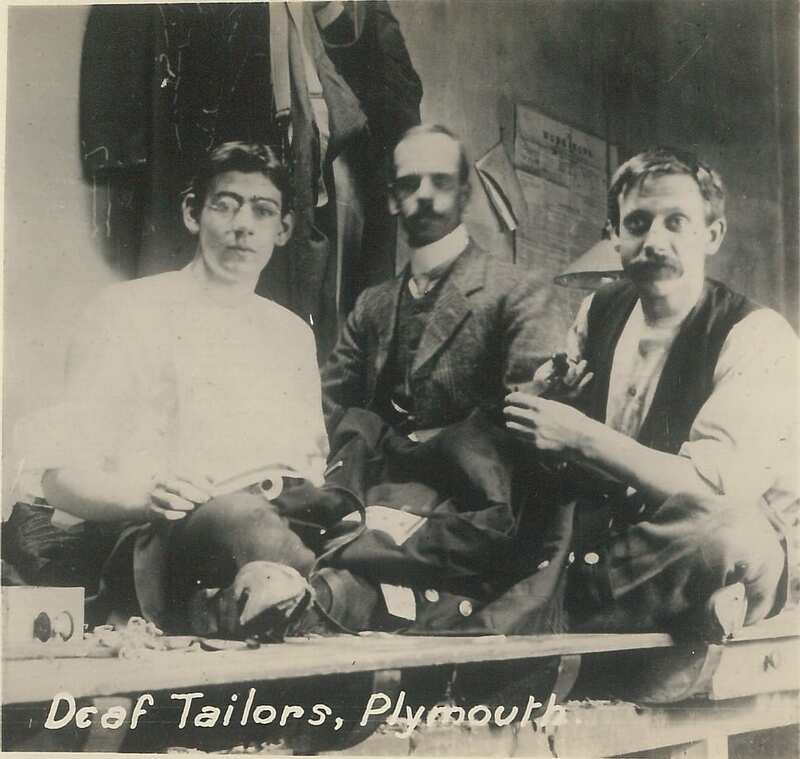 This photo, shows three tailors of Plymouth who were deaf. 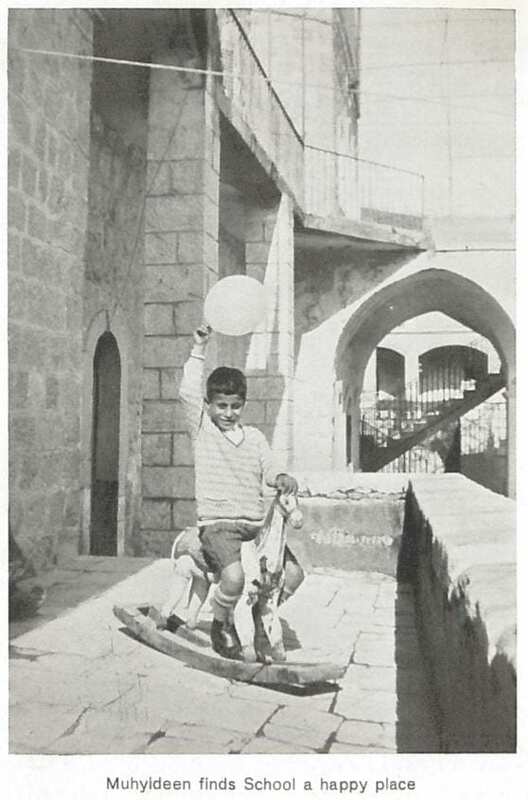 The photo probably dates from 1910/20. It is possible that one of men, on the right or in the centre, may be Edward John Tavenor (1855-1938), who was born in Plymouth, but attended the Old Kent Road Asylum where he is listed in the 1871 census. 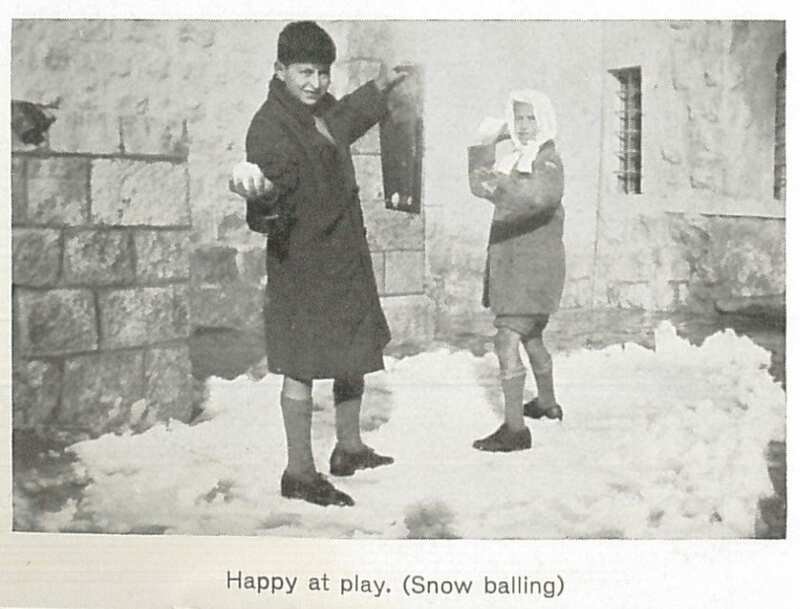 Perhaps those in the photograph are a little young looking, but perhaps the photo is a little older than my guess. At any rate, Edward was not born deaf according to the 1861 census, and so he probably lost his hearing having already acquired some speech. 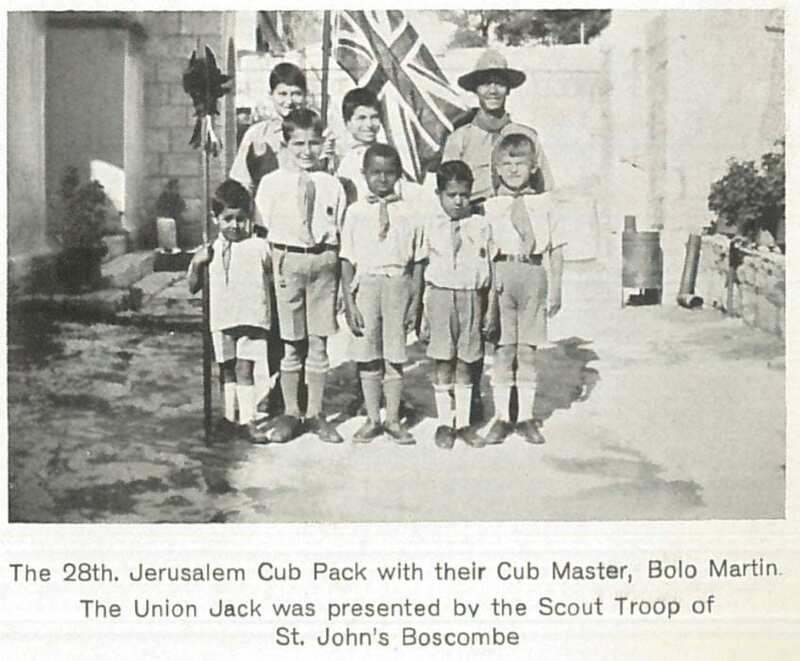 He was involved in the local Plymouth and District Deaf and Dumb Mission for a number of years as a member of the committee. At that time the missioner was Hiram Blount, who was himself deaf. Edward married a Deaf lady, Susannah Creber, in 1880. I am not sure if she was educated locally or not. I have touched on the Plymouth Mission before, and there is a rich seam of Deaf history to be mined here. We are in the process of weeding our grey literature collection for the Action on Hearing Loss part of the collection. There is a wealth of good material, but it is hidden beneath a mountain of old photocopies of articles, mostly of dubious worth to our holdings. 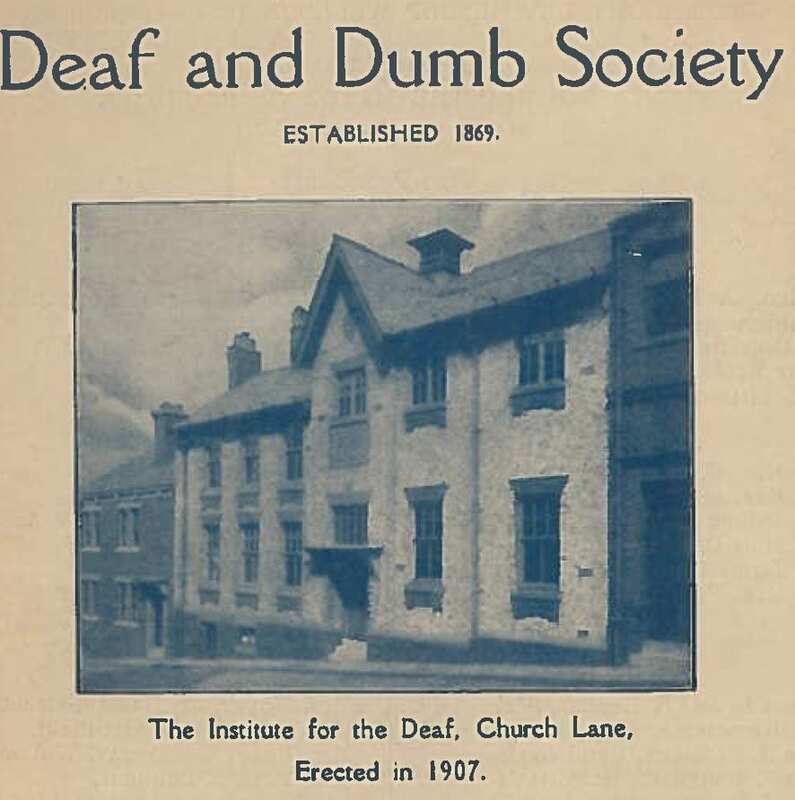 At one time the library catered many groups of people who were unable to use an academic library, so we had speech therapists as well as ENT doctors and teachers of the Deaf using the material. The Ear Institute part of our Library covers ENT fully and comprehensively, while UCL’s Language and Speech Science Library covers speech and language, and the Institute of Education covers, well, education! Therefore the Action on Hearing Loss collection focuses on Audiology, Sign Language, Deafness and related areas. 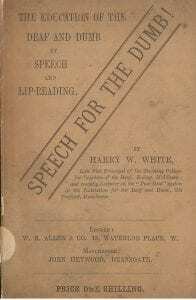 The sort of things we are removing are broadly old and never consulted articles about, among other things, aphasia, stuttering and speech problems, and voice, dating from the 1950s to the 1980s. Many of these are online now, or held in print form elsewhere. 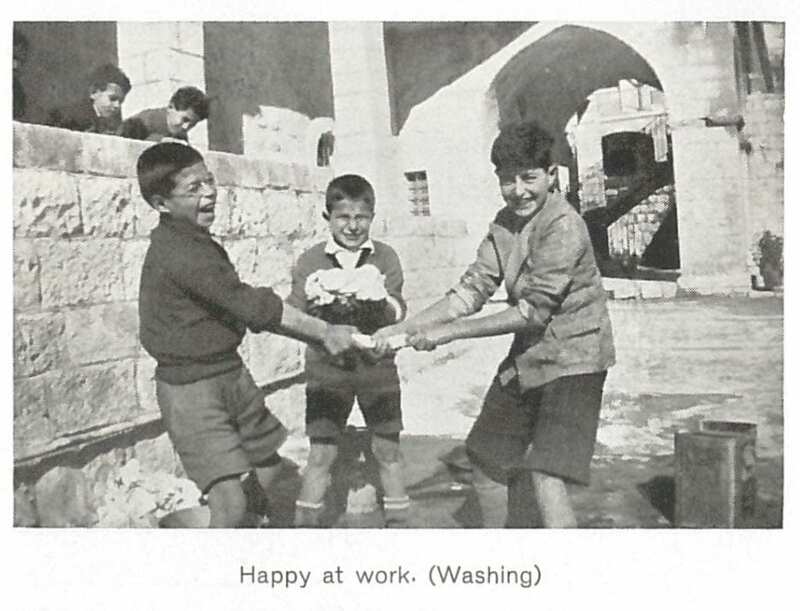 In the process we are making happy discoveries, and we will gather some of the historical items into archive boxes to better preserve them. 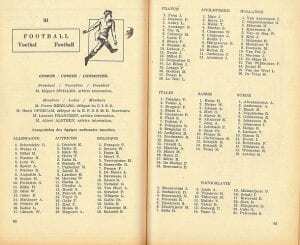 As examples of what we have found, material that was indexed on the card catalogue but would have been hard to search for by topic, in 1958 George E. Robinson, Superintendent of Liverpool Adult Deaf and Dumb Benevolent Society, donated programmes for four International Games for the Deaf, London (1935), Stockholm (1939), Brussels (1953), and Milan (1957). These will now be put into an archive box together. 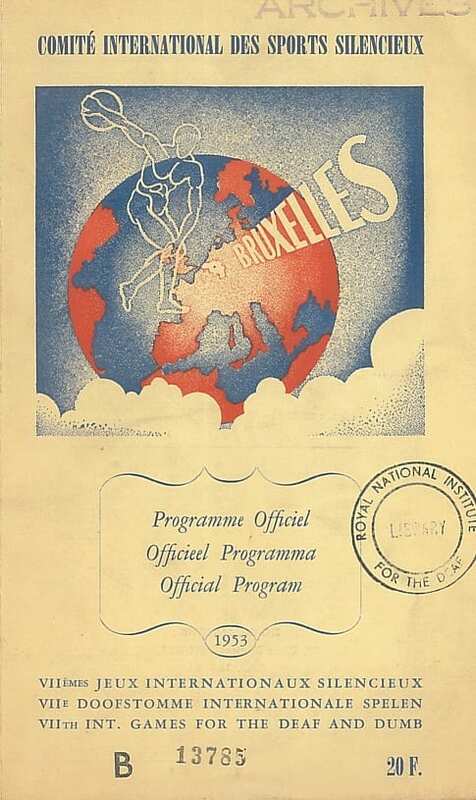 Top, the reverse of the Brussels programme, next the London programme showing the Prince of Wales who was patron of the games, then football teams in 1953 and the cover of the Brussels programme. 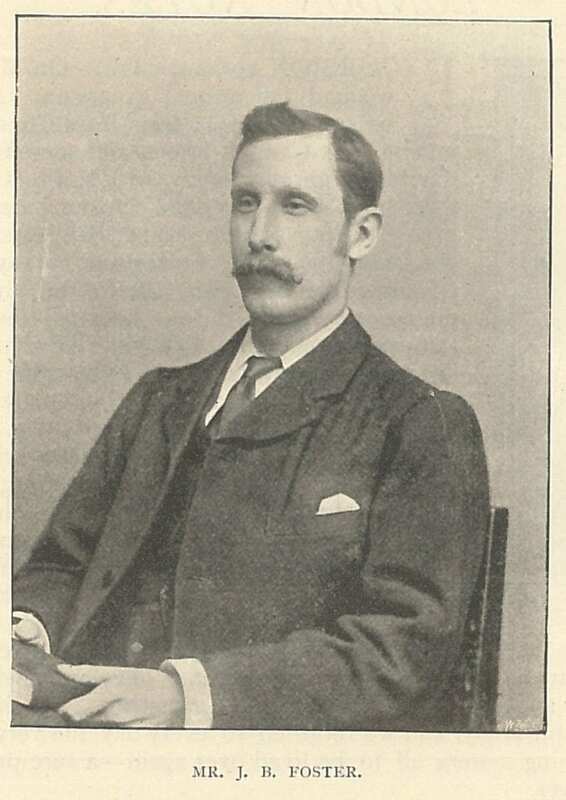 Unlike some of his comtemporaries in the Deaf community, John Thorpe (1843-99) does not appear to have led a particularly interesting or spectacular life, rather one of diligent work and cheerful friendliness, as we see in his brief obituary in the British Deaf Monthly. 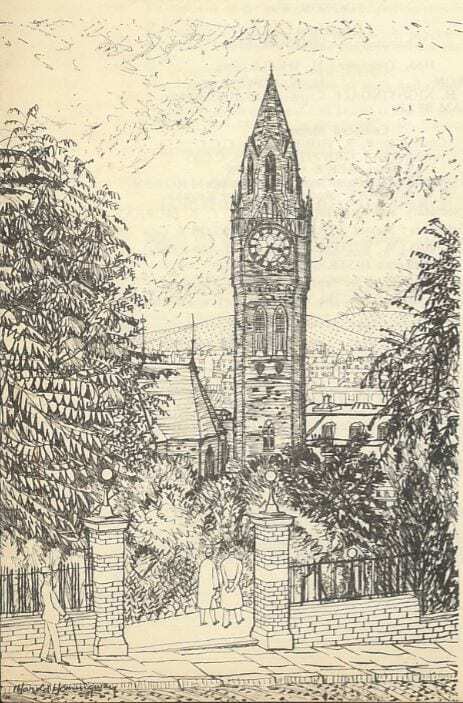 Having lost his hearing aged fifteen or sixteen, young John Thorpe soon became well known in the local deaf community, helping the Leeds missioner Mr. Foulstone when he visited Huddersfield, introducing him to local Deaf people. He lost his regular warehouseman job as a consequence of his hearing loss, but did manage to get work still with for example Schwann, Kell & Co., and later George Brook & Co. (Hudderfield Daily Chronicle). He was also, we are told, in at the start of the local Huddersfield Mission. 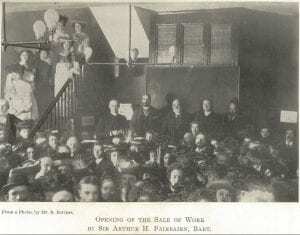 “The new mission had a fluctuating existence in the early days; several times the light flickered and went out.” Eventually a meeting in the Queen Street Assembly Rooms got the mission going on a regular basis, with a home taken in the Wellington Buildings, with fifteen to twenty regulars (British Deaf Monthly and Hudderfield Daily Chronicle). 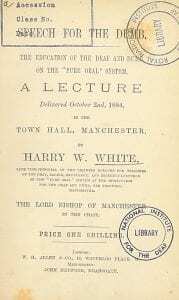 Thorpe was at the heart of this work, spending his own money “without thought of recompense” (British Deaf Monthly). He helped send local children to the Doncaster School, while others he educated himself locally. “[H]e has with the devoted help of one of the best of wives, entirely spent his time, heart and soul, night and day, to teaching and preaching and visiting” (Hudderfield Daily Chronicle). At some point the mission separated from Leeds, I am not sure exactly when. 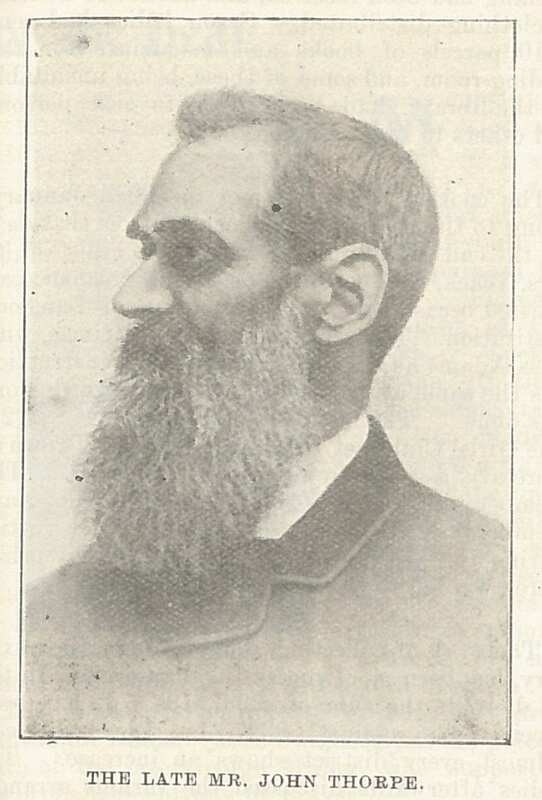 When Thorpe lost his job as a warehouseman through a strike, he became a paid missionary in Huddersfield, until his death after a long illness in 1899. 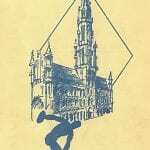 In his last years he was also beset by failing eyesight. His wife took over the mission work. At his funeral in Huddersfield cemetery, the “sorrow of the deaf, for whom there was no interpreter of the Rev. A.W. 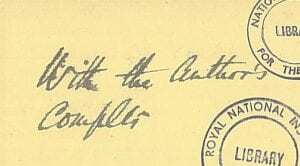 Keely’s funeral discourse, was expressed for them by one of themselves, Mr. Crowther; and each, as a last tribute, dropped a bouquet of homely flowers on the coffin of their departed friend” (British Deaf Monthly). Hudderfield Daily Chronicle 30/08/1899 p.3 – this seems to be the source for the BDM article.